Vegan Planet SD | Vegan friendly shoes, bags, purses, wallets, chocolates, marshmallows and other stuff. More more to come!! Vegan friendly shoes, bags, purses, wallets, chocolates, marshmallows and other stuff. More more to come!! I would just like to make the announcement that Vegan Planet has been closed since February of 2013. We appreciate the support of our regular customers and vendors. There are no immediate plans to reopen but if we do we will try our best to let everyone know in the community. Now selling APRL totes and t’s! The holidays are quickly approaching,and what better gift to give than a compassionate one! 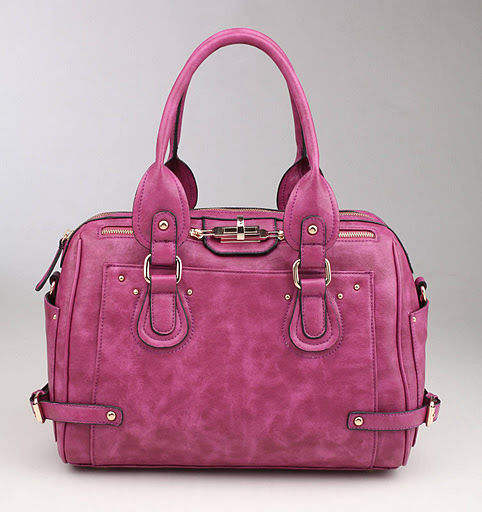 Come on in to vegan planet for all your cruelty free shoes,purses,treats,dog food,buttons,etc. Don’t see what you’re looking for? We would love to hear from you! Suggestions welcome. New Bags, Purses and Wallets from Urban Expressions. We have just received some new items from Urban Expressions, a vegan certified company with great products that have appeared in such magazines as Glamour, Chic, Seventeen, Lucky and People. 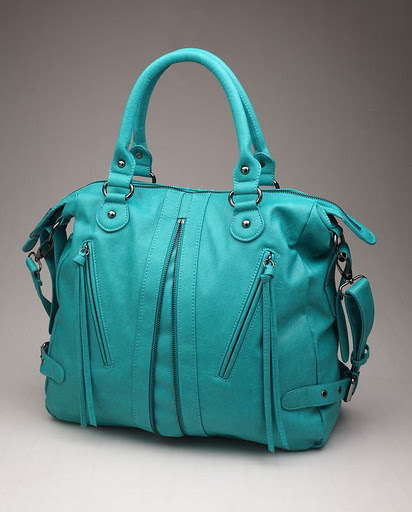 With fun summer colors to match those bright days and stylish designs for a sleek look you can’t go wrong. 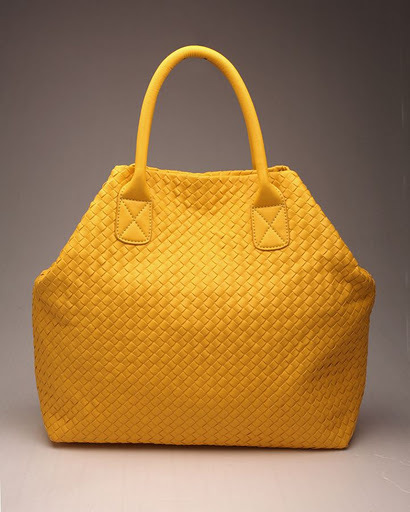 Check out our ‘Bag’ section as well as our ‘Women’s Wallets & Purses’ section to see some samples. Now is your chance to sign up for a cooking class that is both educational and fun. If you’re interested in connecting with others and tantalizing your taste buds, then check this out!! 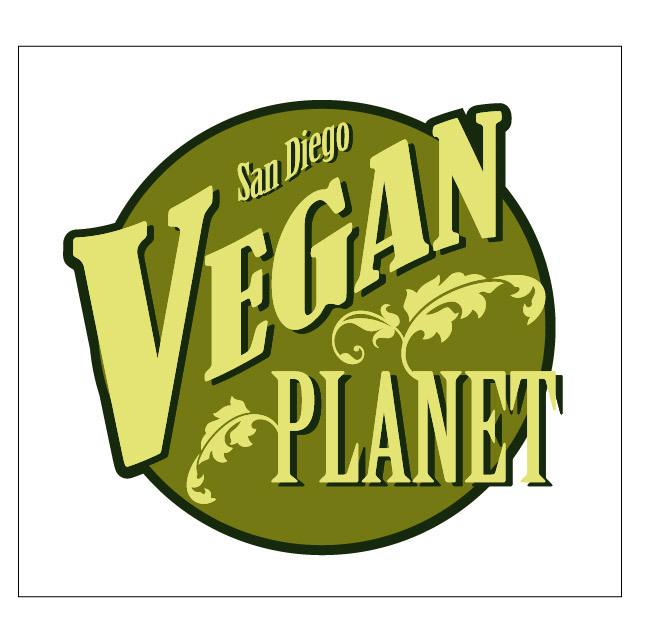 Vegan Planet SD is here!! The Animal Protection and Rescue League (aprl.org) saw an opportunity to become involved in providing a cruelty-free shopping experience that simultaneously supports the vegan community, and all those interested in purchasing cruelty free items, along with the the goals of the organization.